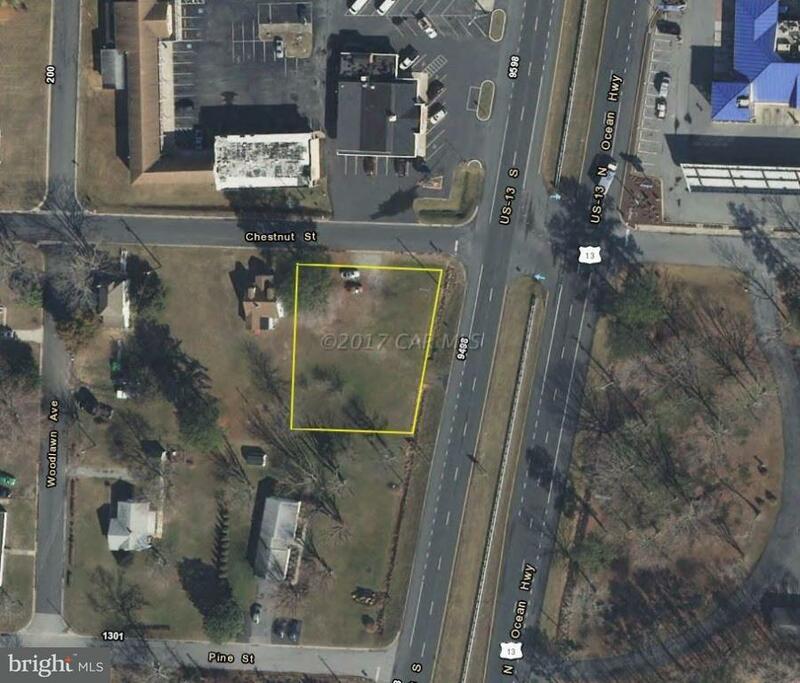 Ground lease opportunity on US Route 13. 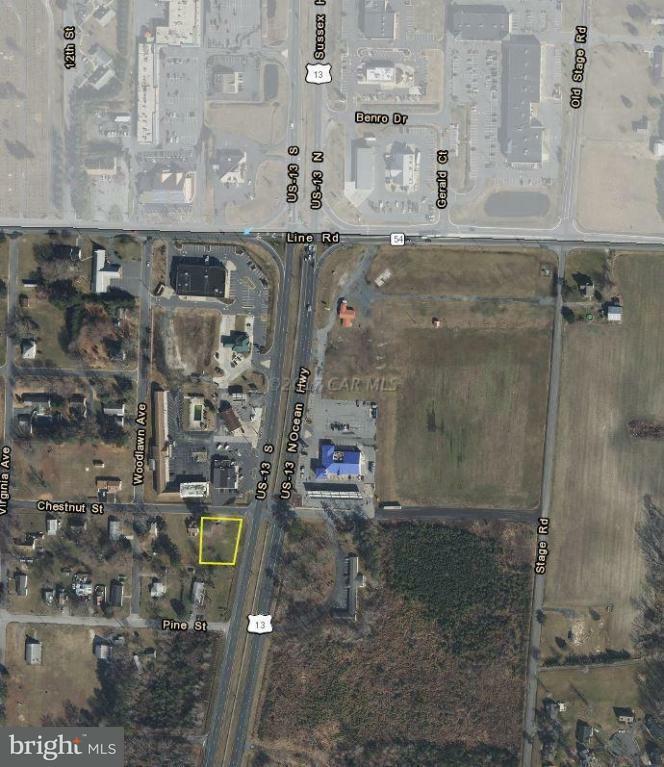 0.42 +/- acres located at the corner of US Route 13 and Chestnut Street in Delmar, MD. Zoned commercial.